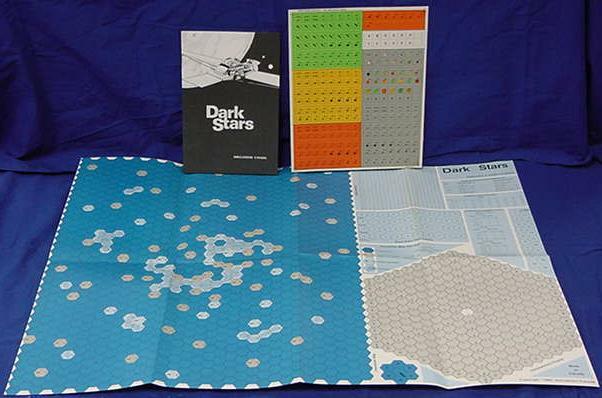 The company was formed in Jan 1977; at the time only The Avalon Hill Game Company, Simulations Publications, Inc., and Game Designer's Workshop were considered serious competitors in the growing wargame industry. Only two of those companies accepted outside submissions (SPI did not), and in small numbers. Stephen Newberg set up the company which ran as a one man operation, with assistance from talented designers and artists who were employed temporarily. Simulations Canada offered an eclectic mix of subject matter in their games, though the majority of titles tended to be simple 2-player historical simulations. In 2005, Omega Games announced the first two releases of reprints of Simulations Canada games.